PLSLWD is working to reduce nutrient loading from all sources, including both urban and rural areas, to levels that meet or exceed state water quality standards. To help us achieve this goal, PLSLWD has engaged with local farmers to build a Farmer-Led Council, or FLC. 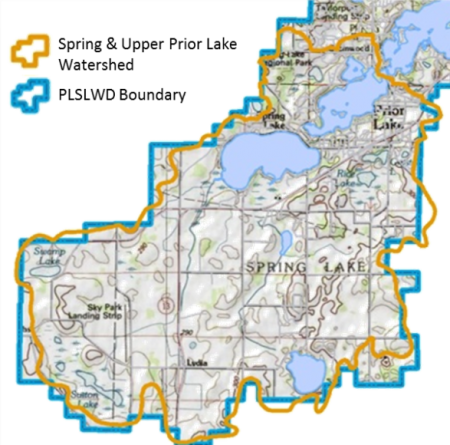 Agricultural lands make up the majority of the landscape in the Spring Lake & Upper Prior Lake watersheds. 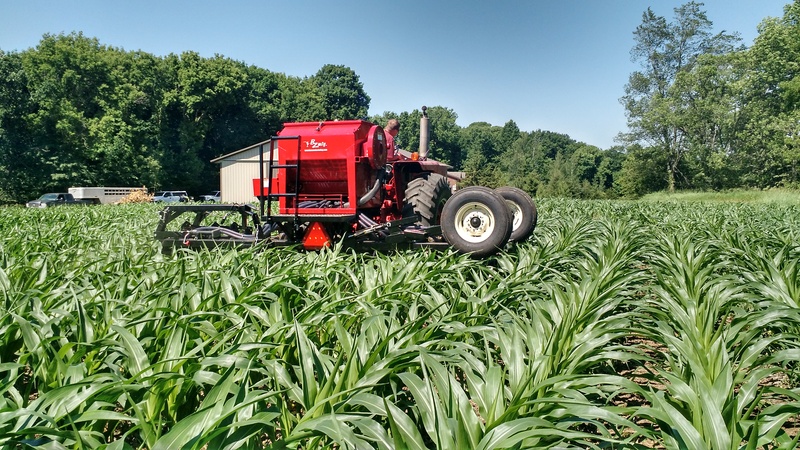 As such, farmers are the most important stewards of the land and their active input and participation is critical to achieving water quality goals. 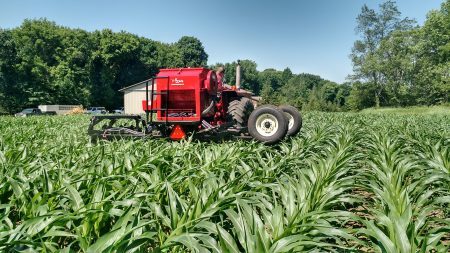 If you are interested in joining the Farmer-Led Council or would like more information, please contact Paul Kreuger, a current FLC member, at 952-226-4416.